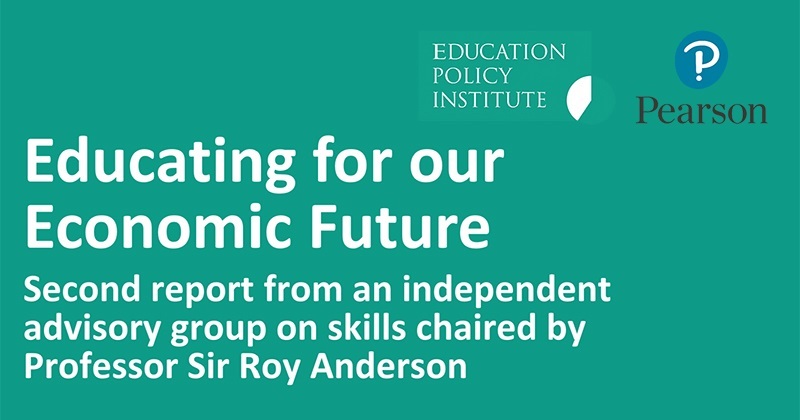 The Department for Education wants your views on proposed subject content for reformed Functional Skills in English and mathematics. Anyone with an interest in the subject content for young people and adults is invited to give a response by the 7th November, either by email, post or using the online system. A number of key stakeholders including teachers, employers, Awarding Organisations, education associations and subject-matter experts have developed the subject content. 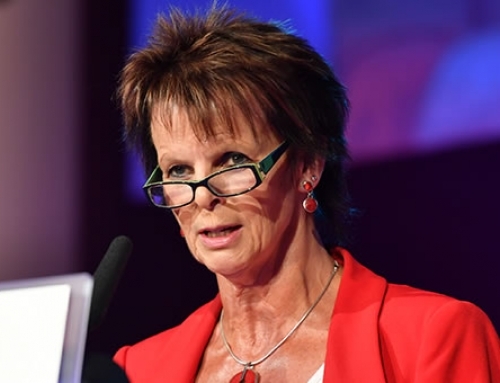 It is intended to improve students’ underlying skills and knowledge, and it is hoped that these changes will help improve the students’ chances of securing a job or going into further education. 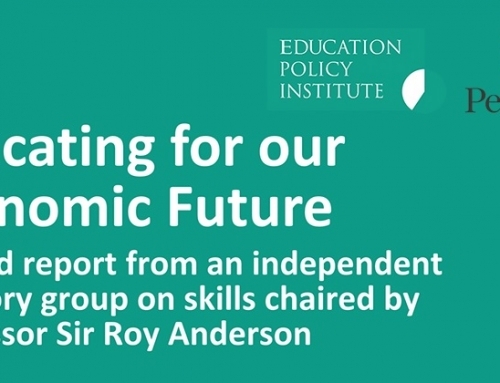 The consultation will focus on how Functional Skills are represented as a course, whether it is demanding enough for the students who will take the qualifications, and whether they have developed the numeracy and literacy skills necessary for employment. Does the proposed subject content cover the appropriate knowledge and understanding for Functional Skills in these subjects? At Entry levels – does the content cover the key elements of literacy and numeracy needed to support students to progress to higher levels of study in English and mathematics? At Levels 1 and 2 – does the content cover the key elements of literacy and numeracy needed for employment? At Levels 1 and 2 – will the proposed qualifications secure sound progression for the purposes of progression into further study? Does the proposed subject content provide assurance that essential knowledge taught in earlier levels is built upon and represented adequately? If you want to know more or would like to take the survey yourself, click here.